Join Montreal based George Stamos and guest artists Stacey Désilier and Jean-Benoit Labrecque whilst they maintain polyrhythmic cycles and energetic exchanges with the audience and each other in this vigorous work. 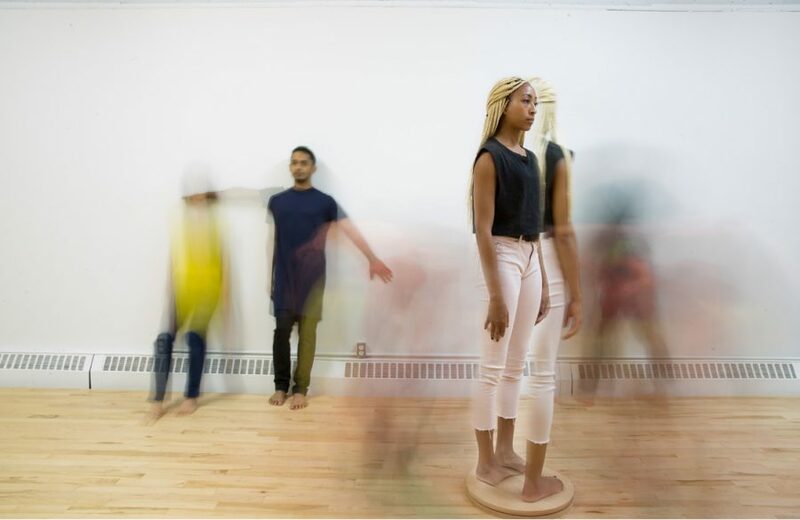 An open studio performance followed by an opportunity to speak with the artists. Recurrent Measures evokes determination, resistance, and the power of optimistic persistence in an open space exchange with the public. 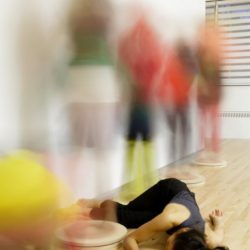 In this soft in-studio showing at iC4C you are free to stand close to, sit with and take photos of the performers as they twirl and stir the space. Oscillating between meditation and play, Recurrent Measures is an investigation of how dimensions of time and motion modulate and the importance of calm optimism in the face of adversity. 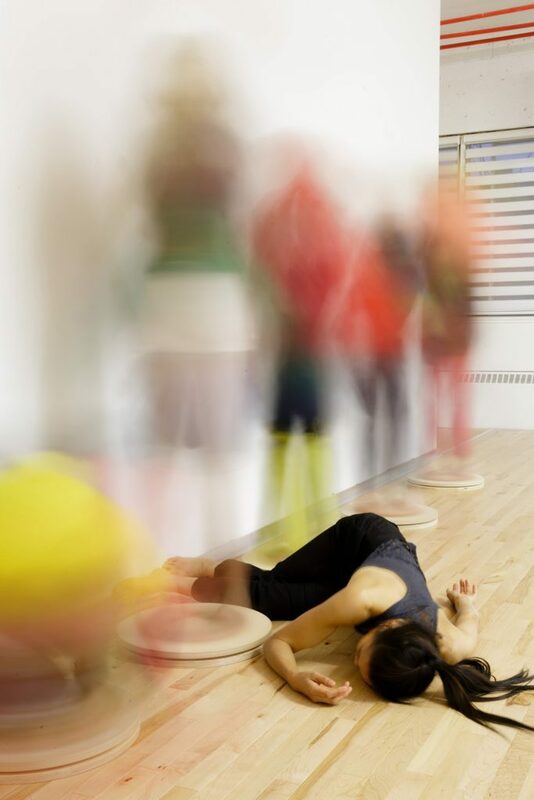 Recurrent Measures was developed through residencies at Agora de la Danse, The Baryshnikov Arts Centre, Dance4, Par B.L.eux, with support from Conseil des arts et des lettres du Québec and the Canada Council for the Arts.